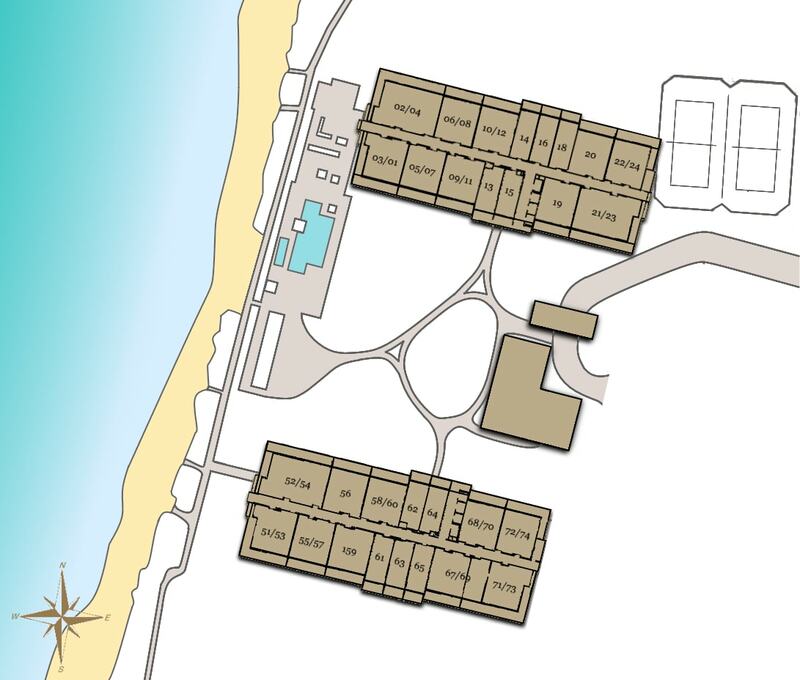 With a direct beachfront location on one of the best beaches in the world, the The Whaler Resort enjoys a magnificent setting. 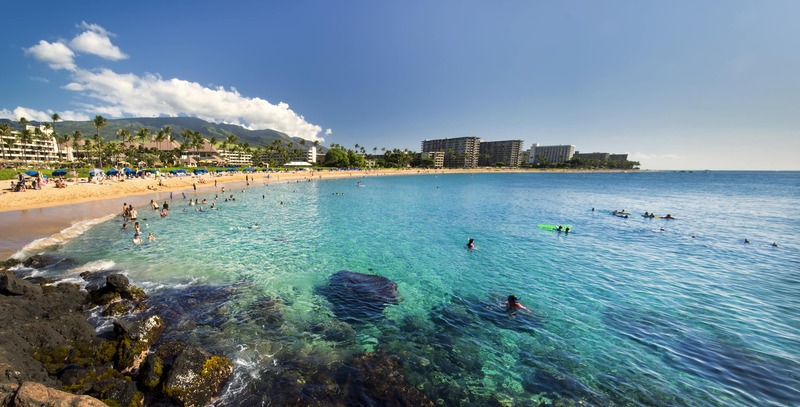 Kaanapali is considered one of the top destinations not only in Hawaii but also the entire world. Recent renovations have upgraded an already prestigious development. At 12 stories tall, the ocean and mountain views are breathtaking. 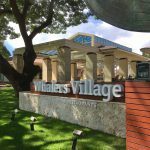 Located directly next to Whalers Village for convenient access to shopping and dining. Other convenient attractions include easy walking distance to golf and the prominent Black Rock Point. The Whaler at Kaanapali Beach offers the ideal Maui resort lifestyle on the best island in the world. Feel free to Contact me for more info or to schedule a time to see units listed for sale. Some prior notice is required to see most units due to existing vacation rentals. Contact me directly by filling out the Contact Form or call (808) 446-5841. Drive to Historic Lahaina Town. 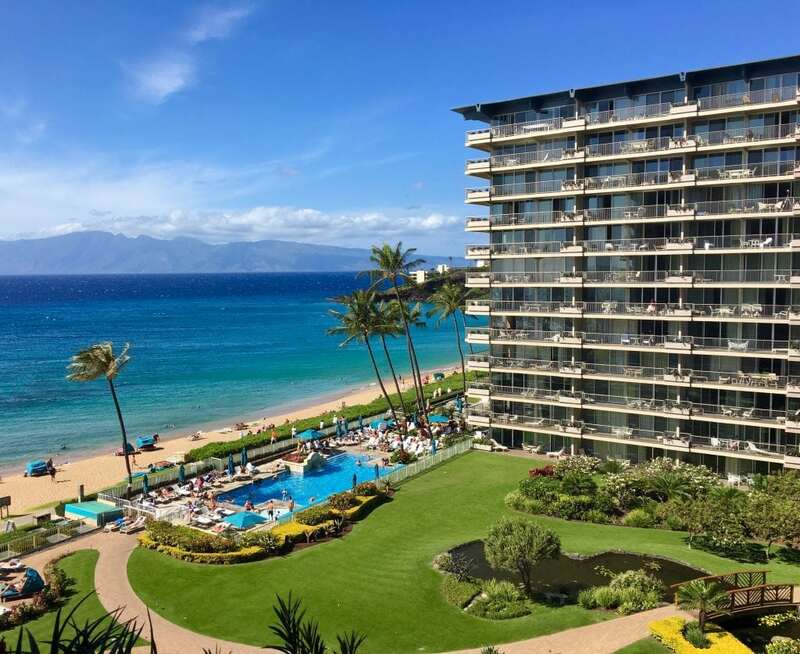 Or Explore my Kaanapali Real Estate Page.